C.R. 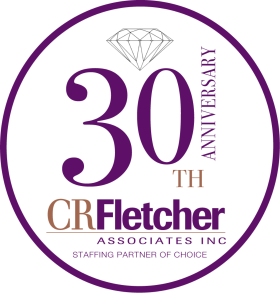 Fletcher Associates is seeking a Jr. Web Developer for a large, local employer in Syracuse, NY. The Web Developer will be responsible for programming, troubleshooting and resolving application issues. The Web Developer will also define and analyze business requirements to ensure that web applications meet the needs of end-users. If interested in this exciting direct hire opportunity, please apply with resume attached for immediate and confidential consideration.